Cassia County is a county located in the state of Idaho. 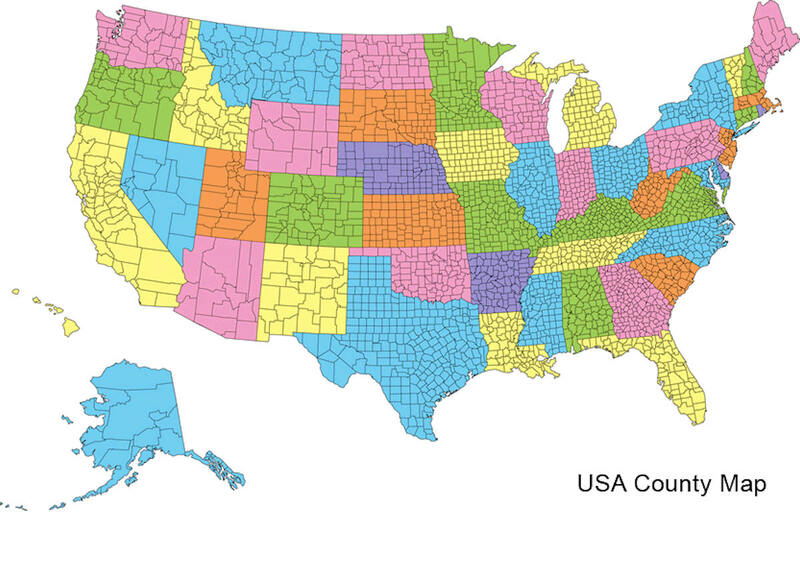 Based on the 2010 census, the county had a population of 22,952. Cassia County was created on February 20, 1879. 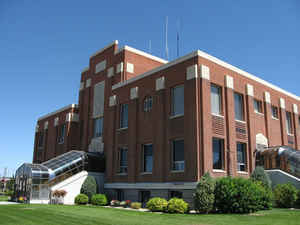 The county seat and largest city is Burley. The county is named for Cassia Creek. Cassia County is included in the Burley, ID Micropolitan Statistical Area. Cassia County is named for Cassia Creek, which flows through the center of the county into the Raft River. Established February 20, 1879 with its county seat at Albion. The county boundaries were later reduced in 1913 by the creation of Twin Falls and Power counties. The county seat was changed to Burley on November 5, 1918. Named for Cassia Creek, which was named for one of two words: cajeaux, peasent French for raft; or James John Cazier, member of the LDS Church and of the Mormon Battalion, later a colorful captain of an emigrant train, whose name was corrupted to cassia. Locally it is also believed that the name is derived from the name of a plant. As reported by the Census Bureau, the county has a total area of 2,580 square miles (6,700 km2), of which 2,565 square miles (6,640 km2) is land and 15 square miles (39 km2) (0.6%) is water. The county's highest point is Cache Peak at an elevation of 10,339 feet (3,151 m) above sea level in the Albion Mountains, and the lowest is Milner Lake, a reservoir on the Snake River, at 4,134 feet (1,260 m). 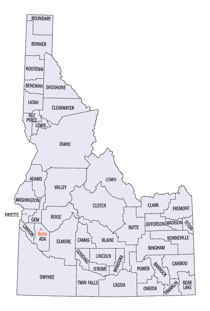 Cassia county is located in south Idaho. 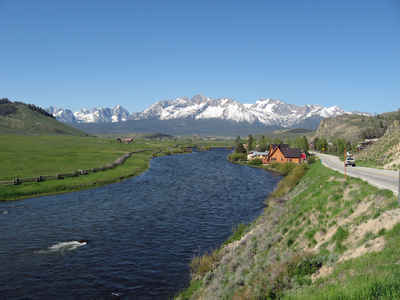 The northern half of the county is part of the Magic Valley region of the Snake River Plain, and numerous mountain ranges extend north from the southern boundary and diminish as they approach the river, which flows from east to west. The Silent City of Rocks National Reserve, containing exposed granitic batholith as old as 2.5 billion years, is located in the southern part of the county. Cassia County is served primarily by one school district, Cassia Joint School District #151, which was consolidated in the 1950s.